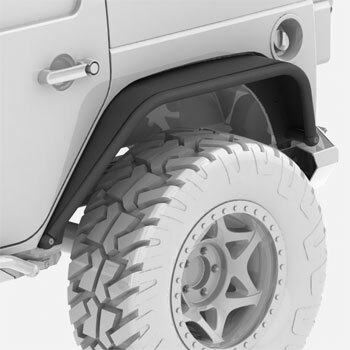 Metalcloak's JL Wrangler Overland Rear Fenders are the first production Steel Tube Fenders for the Jeep JL to have more clearance then Stock JL Rubicon Fenders with excellent coverage above and around the tire, matching with most stock or wide bumper options. 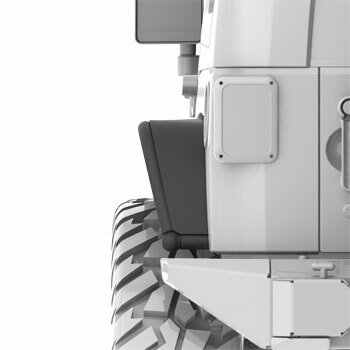 Built with Metalcloak's award winning standard for quality and fitment, these fenders provide great looks with the additional strength of steel in an easy to install package. Note: This system comes in Raw and MetalCloak's Signature Black Powdercoat. 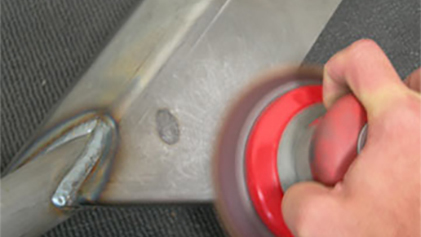 This short video covers what you need to know about the Overland Tube Fenders for the JL Wrangler. The JL Wrangler Overland Rear Flare provides 6" of coverage and an increased "mud guard" to line up with stock style rear bumpers. The engineers at MetalCloak made an extra effort to ensure the Overland Rear Flares had the additional "mud guard" many of you were asking for.